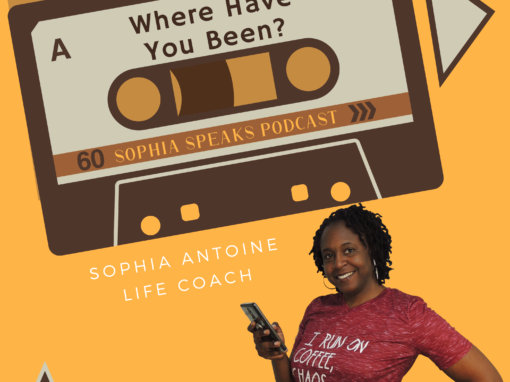 Hey there, Sophia here. 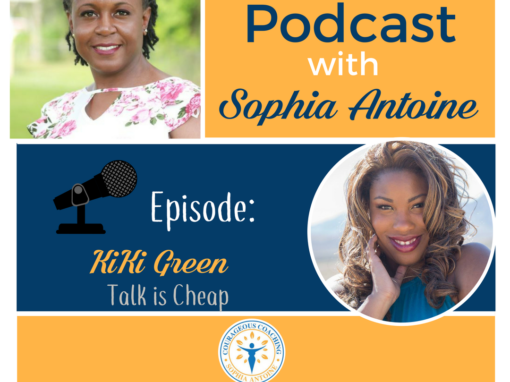 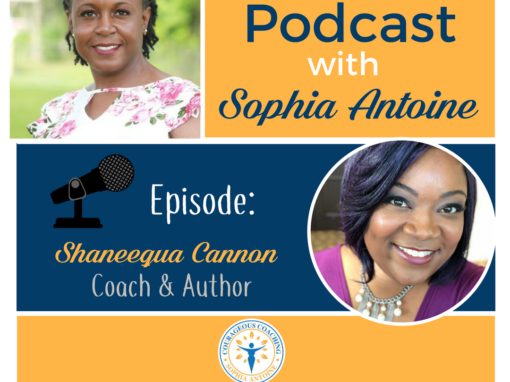 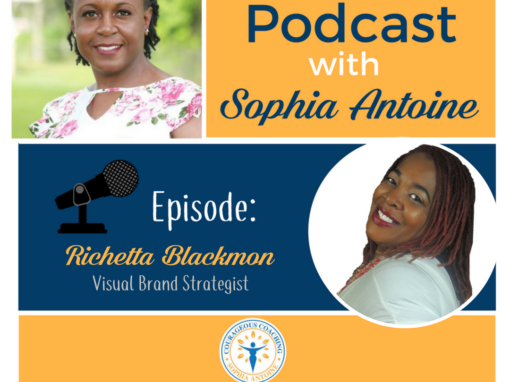 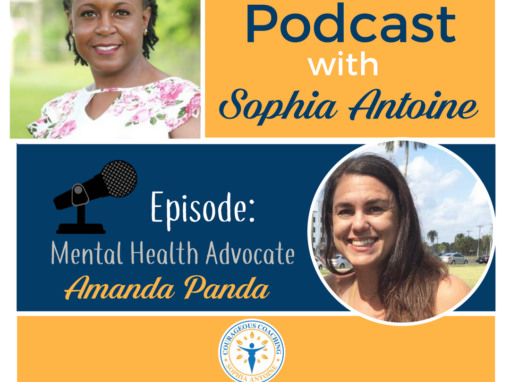 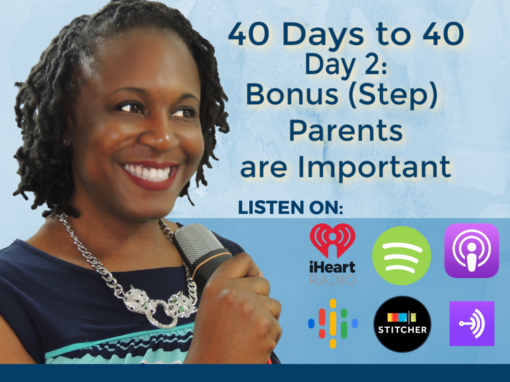 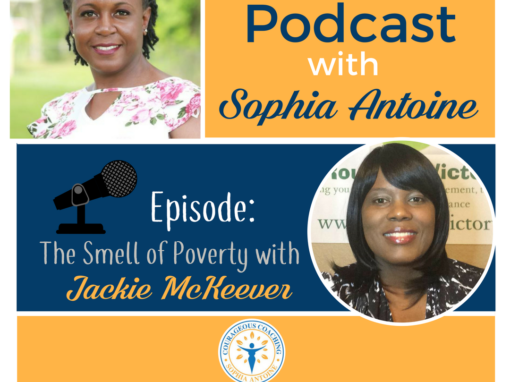 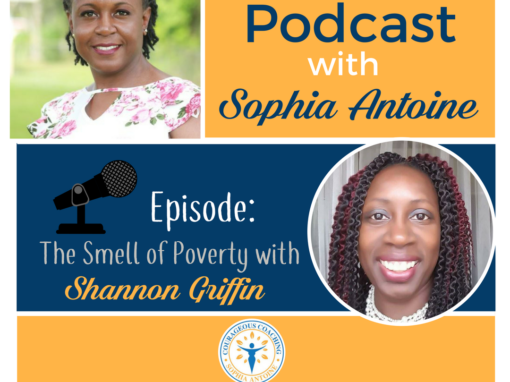 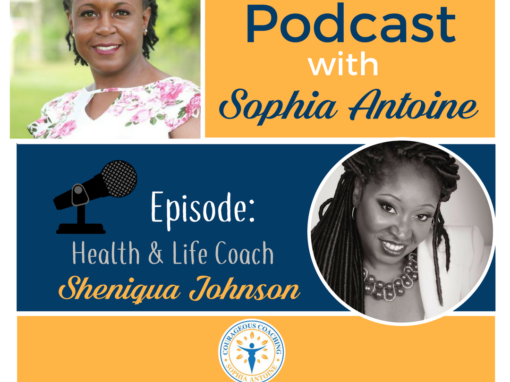 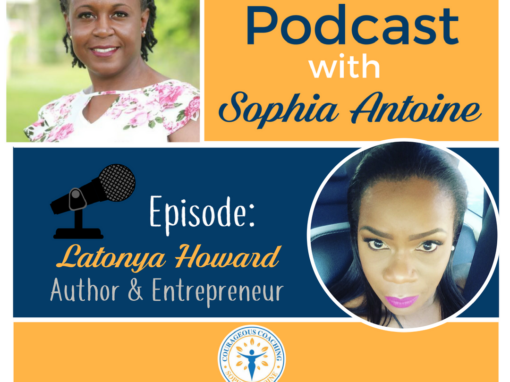 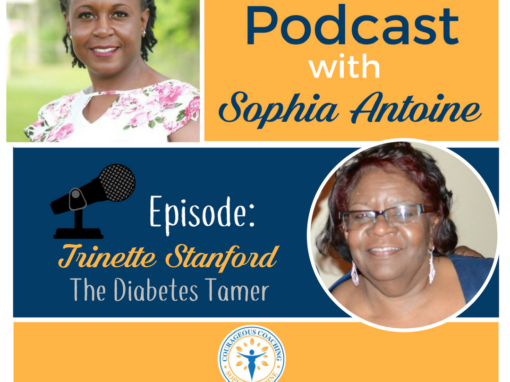 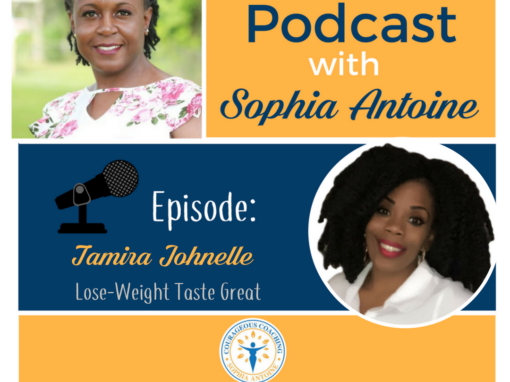 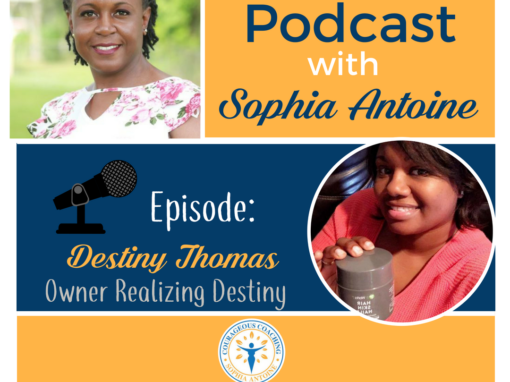 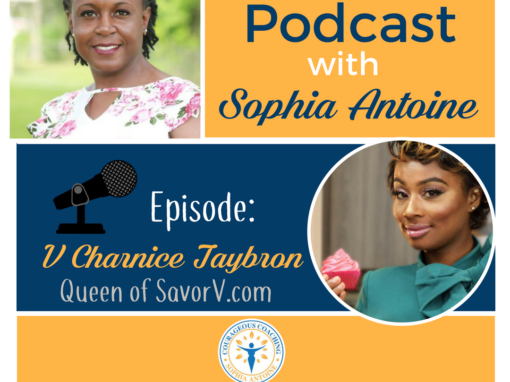 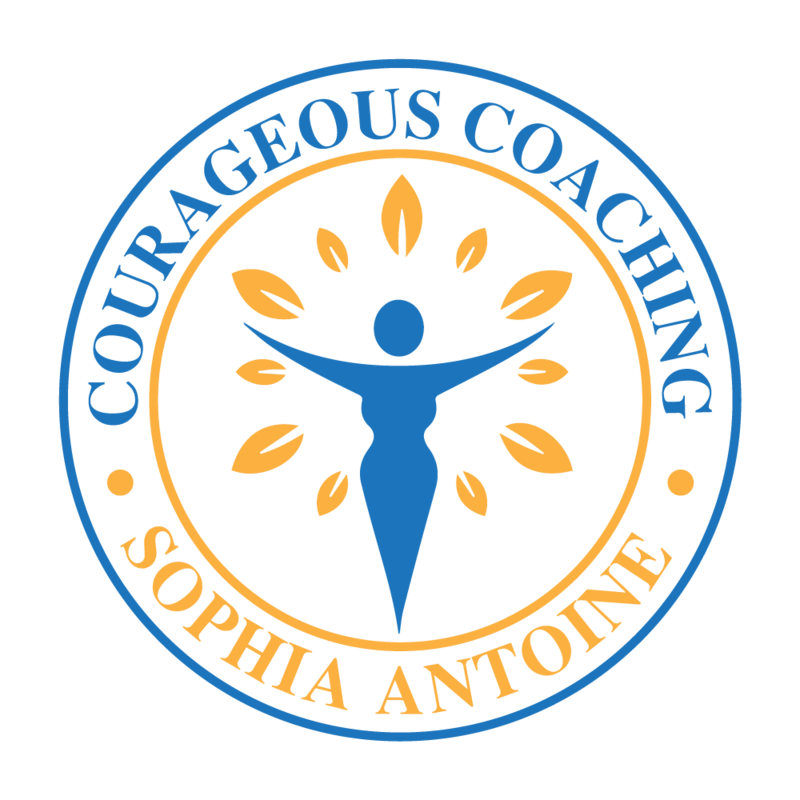 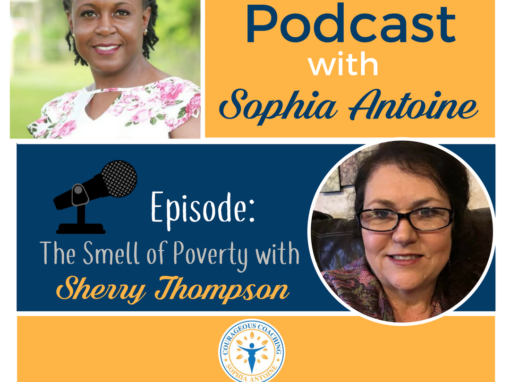 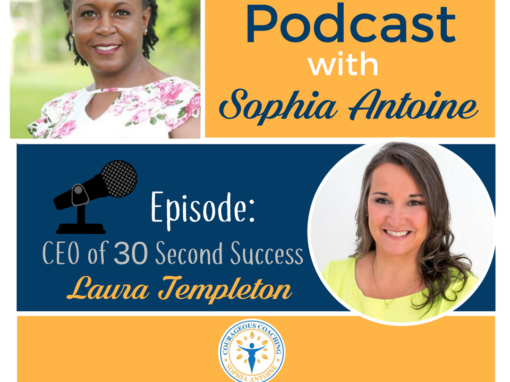 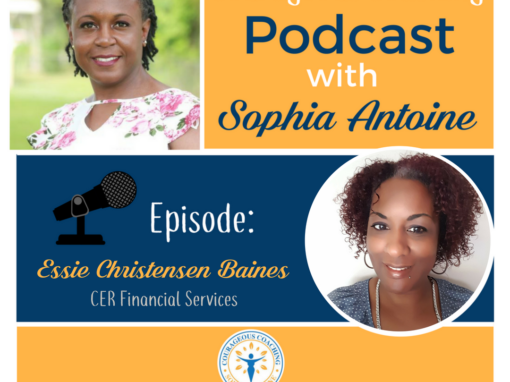 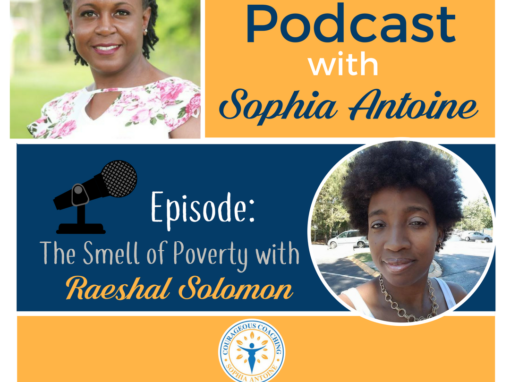 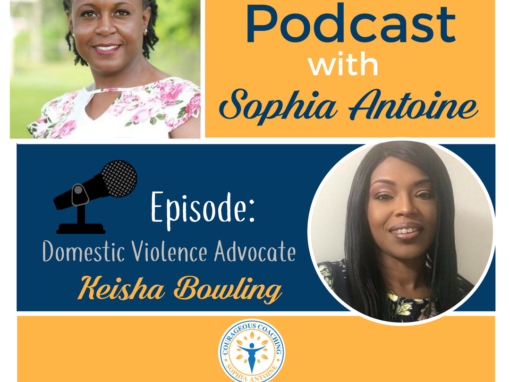 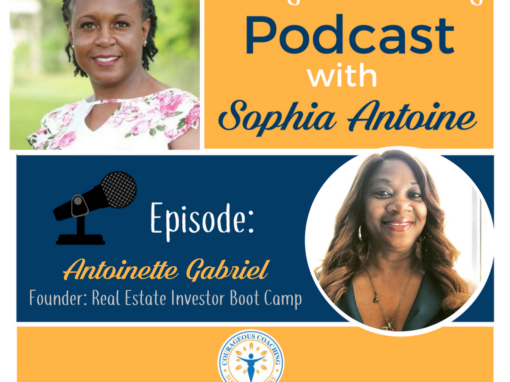 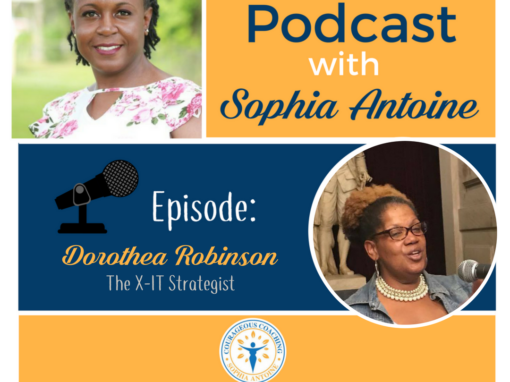 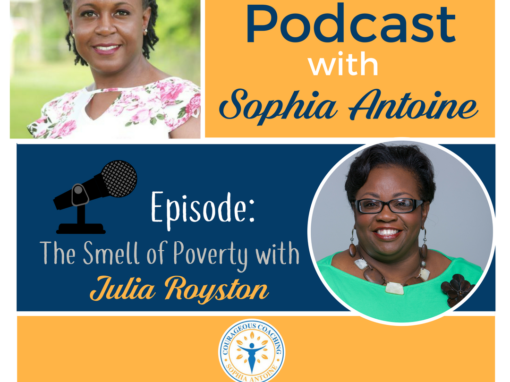 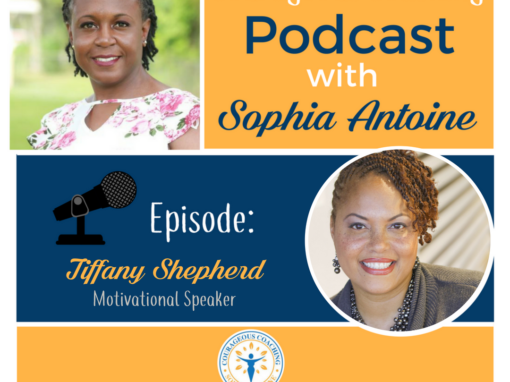 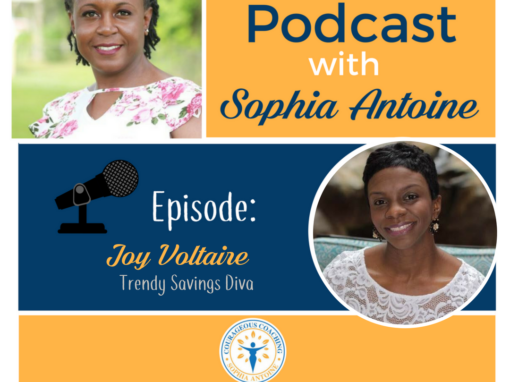 I’m your Coach and I am extending a personal invitation to you to check out the Sophia Speaks Podcast. 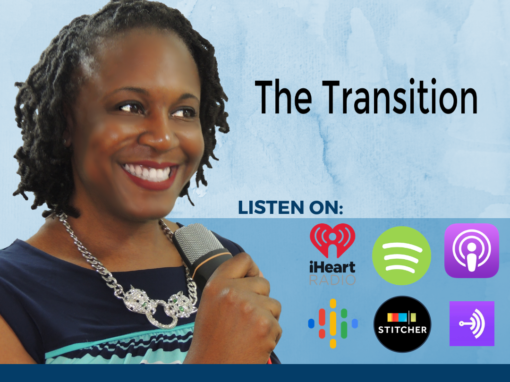 I know what you’re thinking, you don’t have room in your player for another podcast, but let me assure you that you do. 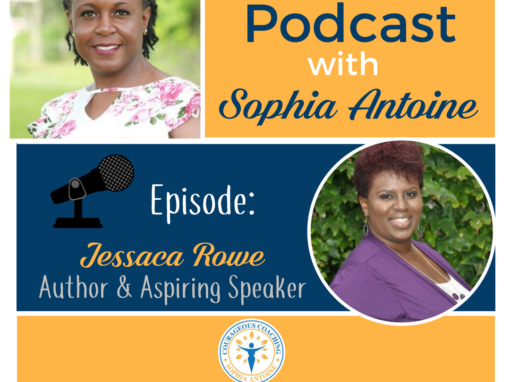 On my show, we discuss real issues affecting real women. 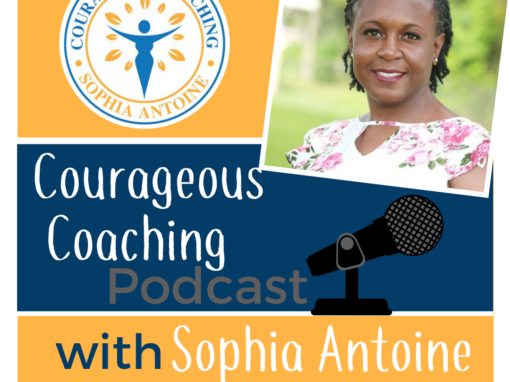 Our guests share their most intimate secrets, worst mistakes, and biggest triumphs in hopes that you won’t feel alone. 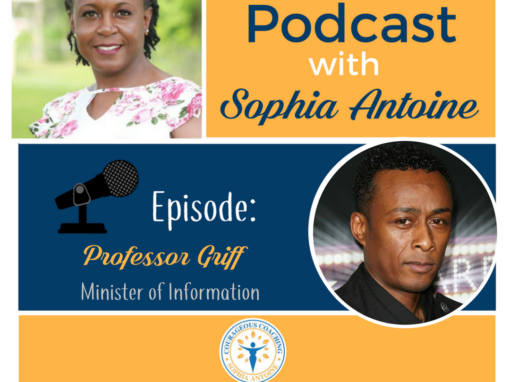 Episodes will be released every Wednesday morning. You can call in with questions, comments, or show requests. 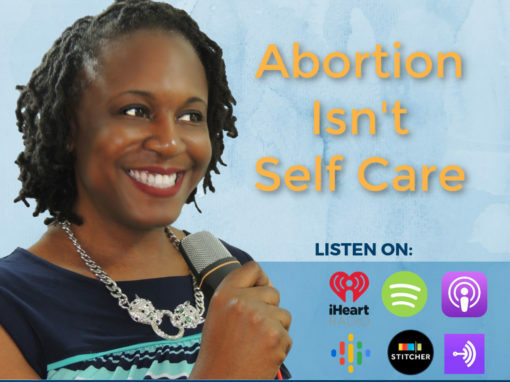 I’m listening. 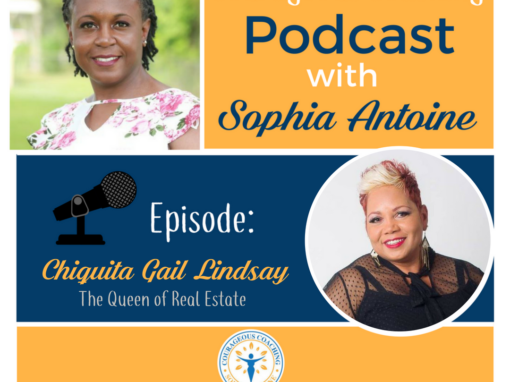 If you’d like to be a guest, please click HERE.